A landlord is anyone who rents out a property they own under a lease or a licence that is shorter than seven years. 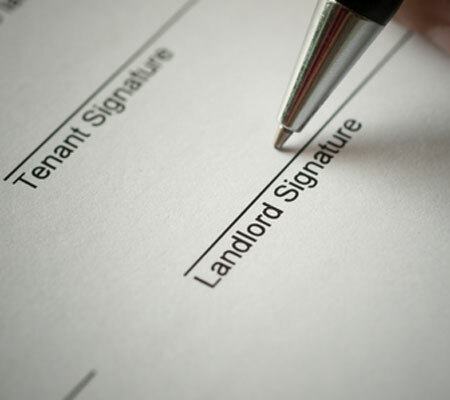 The law is clear that if you are a landlord and rent out your property (or even a room within your own home) then you have legal responsibilities to ensure the health and safety of your tenant by keeping the property safe and free from health hazards. Section 3(2) of the Health and Safety at Work Act 1974 (HSWA) makes provision for relevant health and safety legislation to apply to a landlord to ensure a duty of care is shown to their tenants’ with regard to their health and safety. The general duties require under section 3(2) that “It shall be the duty of every self-employed person to conduct his undertaking in such a way as to ensure, so far as is reasonably practicable, that he and other persons (not being his employees) who may be affected thereby are not thereby exposed to risks to their health or safety.” Landlords, under Section 53 of HSWA are regarded as being self-employed and tenants fall into the class of “other persons (not being his employees)”. If you rent out a property, you have legal responsibilities to ensure you conduct your undertaking in such a way that your tenant(s) are not exposed to health and safety risks. The Control of Substances Hazardous to Health Regulations 2002(COSHH) provides a framework of actions to control the risk from a range of hazardous substances, including biological agents (eg Legionella) – to identify and assess the risk, and implement any necessary measures to control any risk. There has been no change to UK legislation. Since the L8 Approved Code of Practice (3rd edition) (ACOP) was published in 2001, there has been a requirement for landlords of both domestic and business premises to assess the risks from exposure to Legionella to their tenants. The practical and proportionate application of health and safety law to landlords of domestic rental properties is that whilst there is a duty to assess the risk from exposure to Legionella to ensure the safety of their tenants, this does not require an in-depth, detailed assessment. The risks from hot and cold water systems in most residential settings are generally considered to be low owing to regular water usage and turnover. A typical ‘low risk’ example may be found in a small building (eg housing unit) with small domestic-type water systems, where daily water usage is inevitable and sufficient to turn over the entire system. That could be where cold water is directly from a wholesome mains supply (no stored water tanks) or where hot water is fed from instantaneous heaters or low volume water heaters (supplying outlets at 50 °C). this also applies where the only outlets are toilets and wash hand basins. A simple assessment may show that there are no real risks, they are being properly managed and that no further action is needed. It is important to review the assessment in case anything changes in the system.